The development of organic agriculture in Morocco faces various technical, commercial, financial, and organizational constraints. Organizational constraints—primarily poor coordination between local cooperatives and associations—are of particular importance and must be addressed. The lack of effective relationships between such entities can consequently impede upon the interests of stakeholders invested at various levels in the organic sector. Promote communication between organic and agroecological producers at the local, regional, national, and international levels. Since the initiative’s creation, the Cooperative of Organic Agriculture has worked towards delivering on their goals. 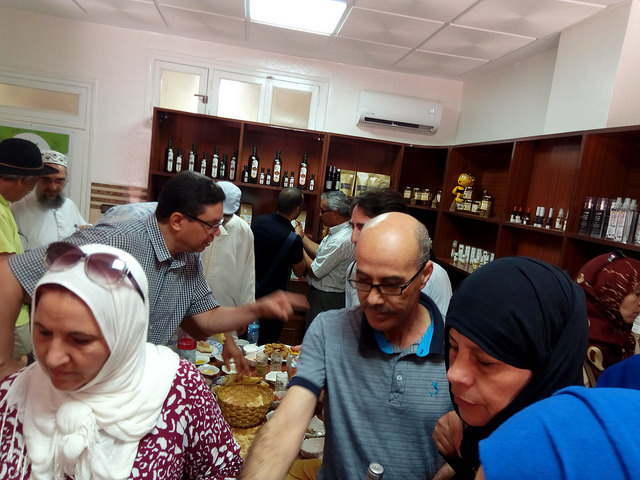 In February 2018, a headquarters location was established in Berkane as an organic store. This location serves as the direct sales point representing producers of the Oriental Region and other regions of the Kingdom. Its mission is to not only make agricultural products (including organic-certified products) available to consumers of the Oriental Region but also to valorize the products and spread awareness of their origins as well as production techniques. 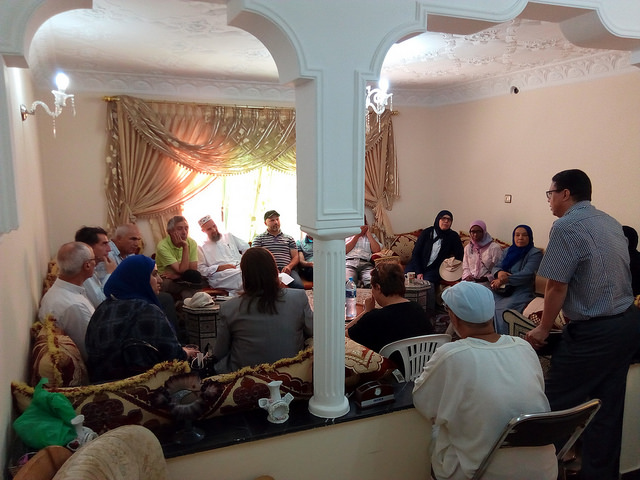 In addition, the initiative created a network of families with designated facilitators in March 2018 to share information about organic agriculture. Each week, the families come together and share their organic seasonal basket as well as share their experiences. The weekly gathering provides them the opportunity to define their common needs and best practices in regards to both product preparation and delivery to organic shops and consumers. As the families continue to meet, their numbers increase, with new families joining the network of agroecological producers. They all hold the belief that their organic projects are not just a matter of livelihood but also of social urgency. The High Atlas Foundation, with the Middle East Partnership Initiative, are helping us secure the food certifications we need, and the marketing we seek. I love that they love good ideas, for shared benefit, for the people and our environment.